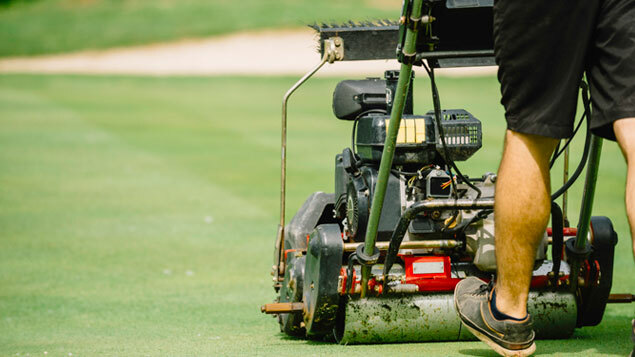 Two-thirds (68%) of outdoor workers are more worried about work-related injuries than sunburn, research into Irish golf course maintenance workers’ attitudes to sun protection has found. 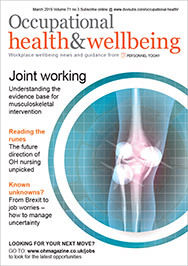 Research by University College Dublin and Hacettepe University in Turkey, which was published in the journal Occupational Medicine, found that, despite workers being exposed to ultraviolet radiation and therefore being at a higher risk of developing skin cancer than those who spent most of their working day indoors, only one in 10 had received training on how to stay safe in the sun. Seventy-six per cent of the 156 staff surveyed said they regularly used sunscreen; 78% drank water while working; 73% wore peaked caps and 58% wore sunglasses. Attitudes towards protective equipment varied depending on the worker’s age, with those aged 18-44 more likely to wear sunscreen (82%) than those aged 45 and over (64%). They were also more likely to wear sunglasses (64% versus 46%). Despite the increased risk of sun exposure, only 58% said their employer provided sunscreen; 54% offered protective clothing (such as a peaked cap); and only 22% supplied sunglasses. Dr Anjali Mahto, a consultant dermatologist at the British Skin Foundation, advised those who work outdoors to wear a high protection sunscreen with SPF 30 or higher. “Sunburn causes direct damage to DNA in skin cells resulting in inflammation and in extreme cases, cell death. Sunburn will increase the risk of developing skin cancer and care should be taken to limit exposure,” said Dr Mahto. Lisa Bickerstaffe, spokesperson for the British Skin Foundation, said: “Failing to take appropriate measures to protect the skin from UV rays when working outdoors can have potentially life threatening consequences later on. The study also found a strong correlation between sunscreen use and knowledge about skin cancer, but there was no difference in usage patterns whether or not the employer supplied sunscreen.